Biting The Hand That Feeds You: Top 13 of 2013! 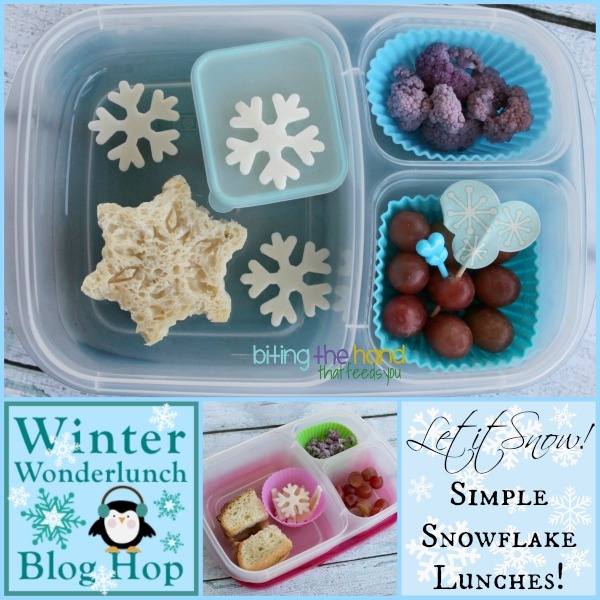 My Favorite Lunches of Last Year! Top 13 of 2013! 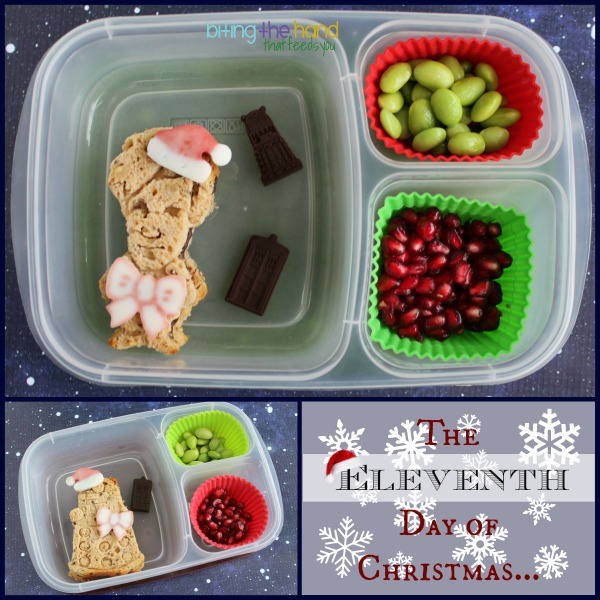 My Favorite Lunches of Last Year! And I'm not the only one! 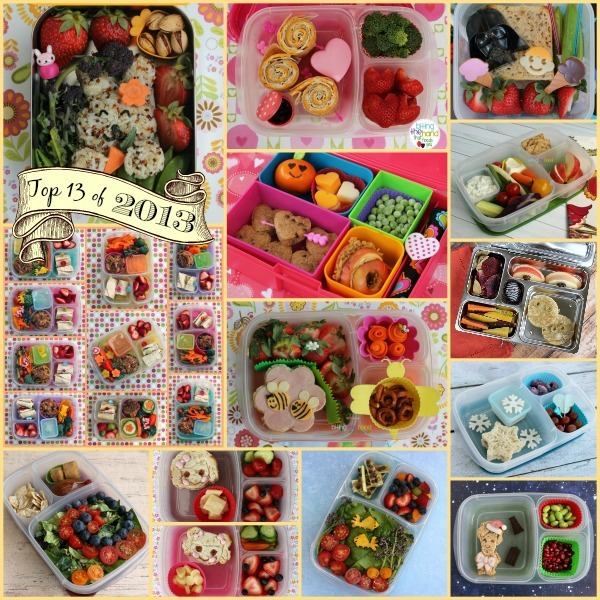 Check out the Top 13 from some of my favorite Bento Bloggers and Friends! 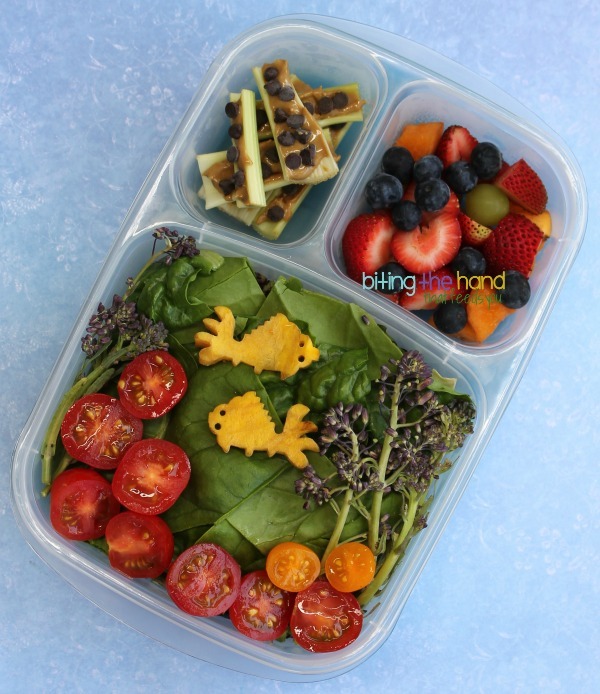 I never get tired of looking at this one, and it was even a Great American Healthy Lunch Box Challenge finalist! I tried something new with baking pancakes, and it was a big hit! 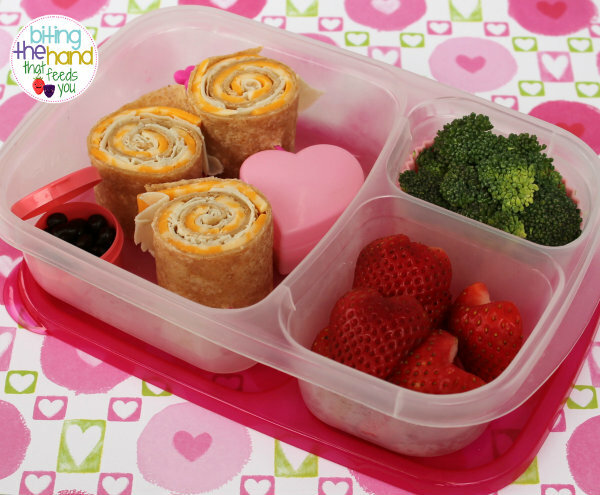 A very "heart-y" lunch just in time for Valentine's Day! I am extremely proud of this lunch. I was able to mold whole grains (brow rice and red quinoa) into an onigiri... and a cute one at that! This lunch tried to thwart me at every turn, but I love how it turned out! 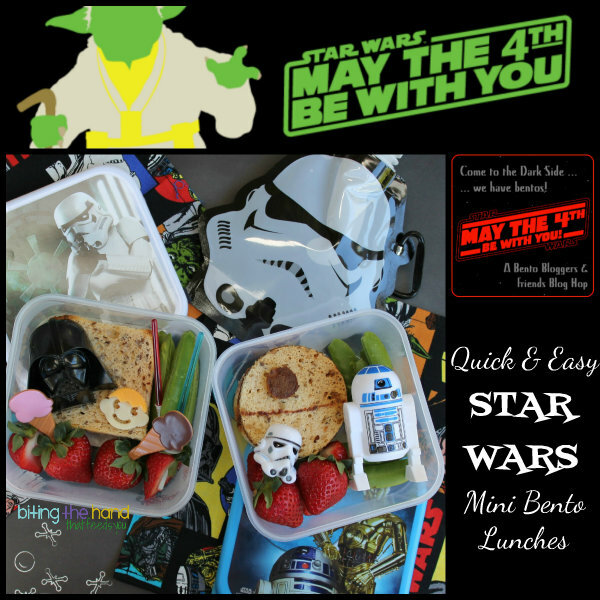 These simple Star Wars "Vader and Son" themed lunches for May 4th were easy and fun to do. I am really enjoying putting in a little extra effort to make my salads more artistic. A few carrot cut-outs and artfully arranged veggies and suddenly it's art! Delicious, delicious art! 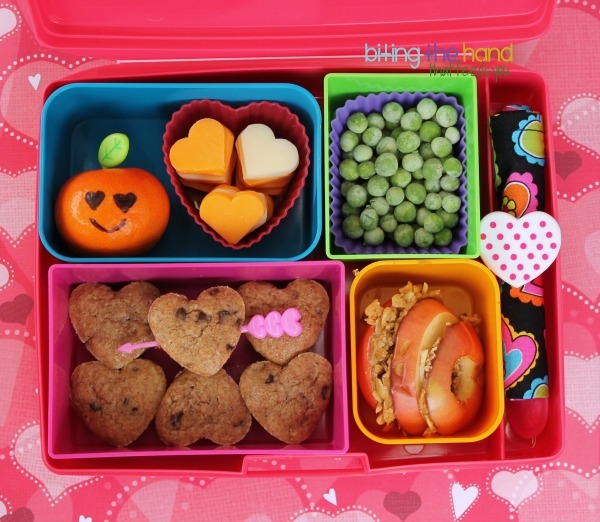 Fancy cookie cutters, a little dye-free taffy, and some cocoa powder and I have the cutest lunches ever! I've been working on improving my photography skills this past year, and put in extra effort for my photo shoots for articles for the MOMables blog. 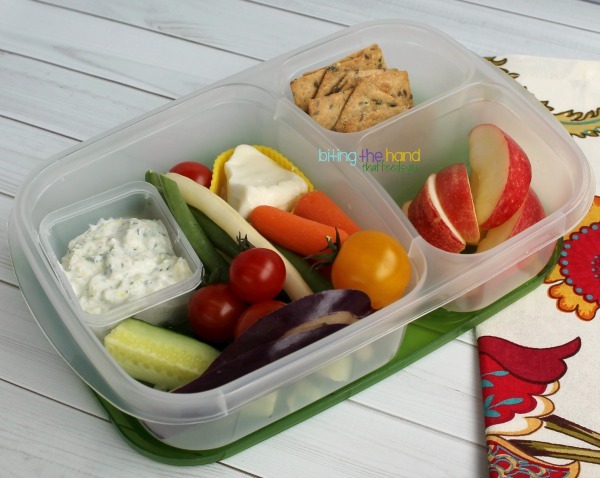 Since I already had everything out, I moved the food from the smaller bistro box for my MOMables shoot and up-sized it for the girls to share. And took some fancy photos. October - It's A Wrap! 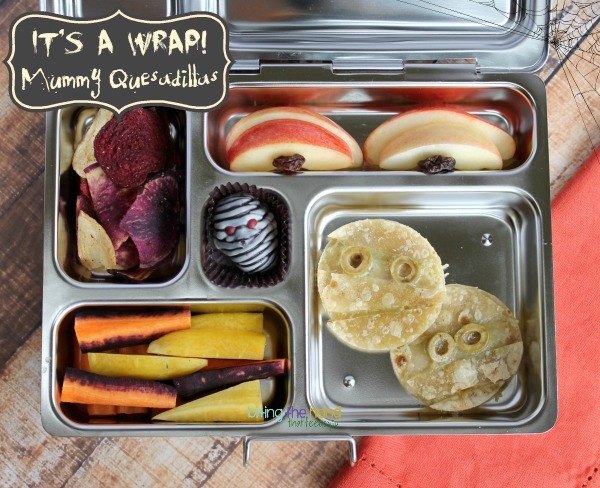 This Halloween-y lunch was simple to execute and I love how it turned out. November - Let It Snow! Simple snowflakes, but still stunning. 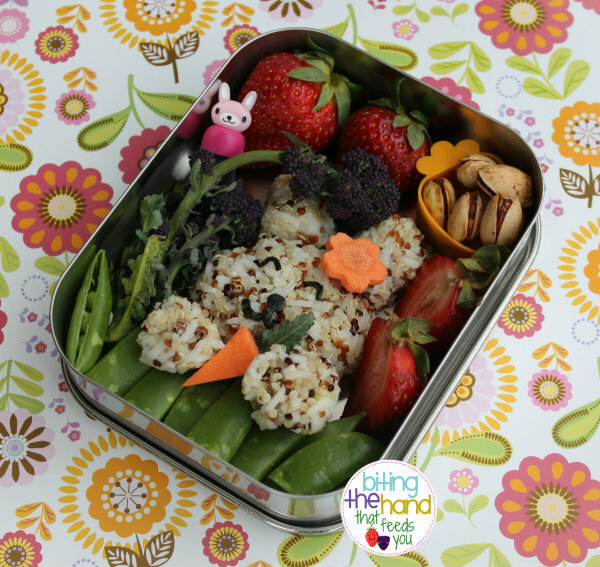 You don't always need to get all fancy to make a pretty lunch! My major geek-out for the year! Haha! The girls loved their "Doktah Hoo" lunches. They prefer David Tennant, but no one thumbed their noses at Matt Smith or the Dalek! Happy Wholidays! 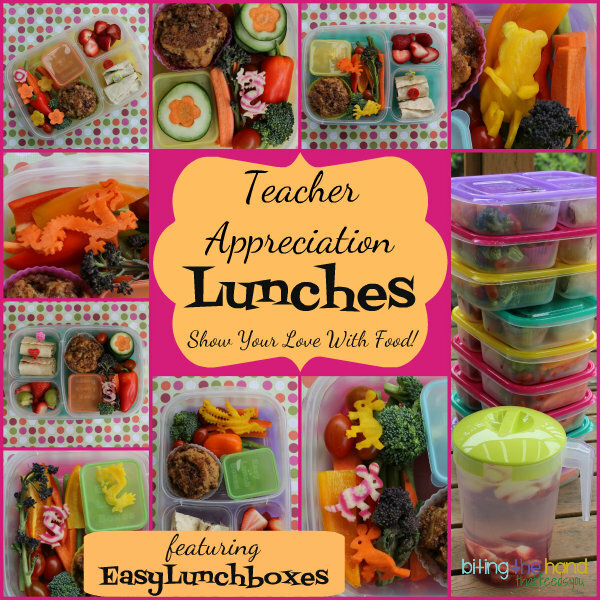 It was hard picking just one extra lunch, but these nibble boxes I packed for all our teachers in May were just so pretty and fun to do. I love feeding our teachers. It gives me a chance to show off and flex my creative muscles in a more personal public forum, and also makes them feel more loved than a gift card would. Great collection! Happy New year! Everything looks yummy!!!! Happy New Year! Healthy collection! Happy New Year! Wonderful collection! I love how you organized it by month. Happy New Year! your snowflakes are still my fav! 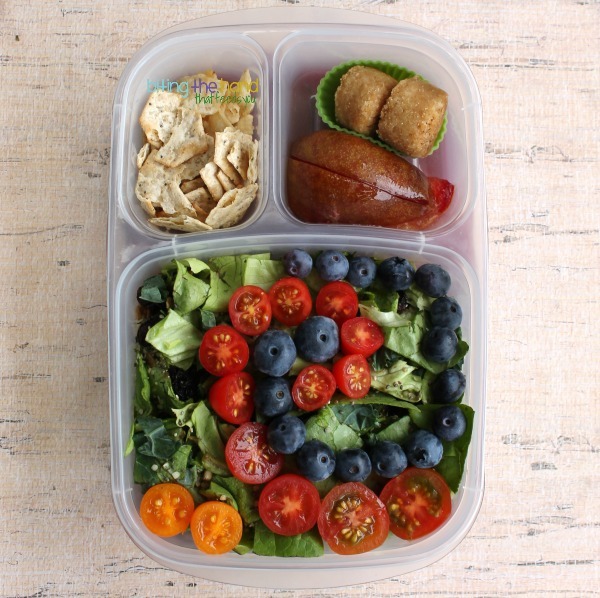 Kendra, your lunches always amaze me! 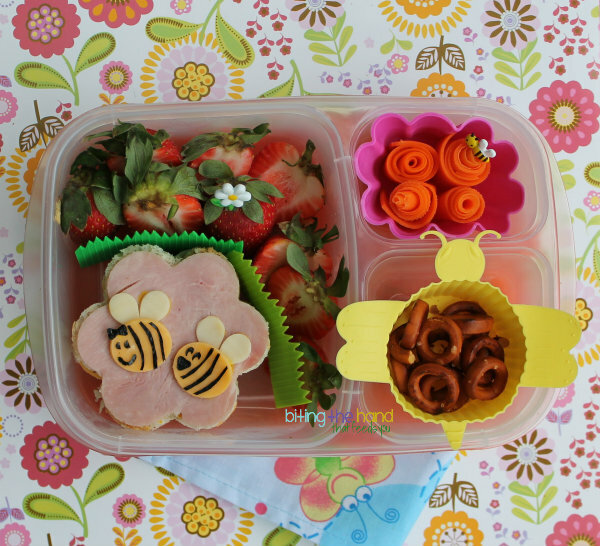 These are fabulous....I love the bee lunch. I'm definitely copying that one. LOL I look forward to more of your creativity this year. Great lunches. My girls would love those Lalaloopsy ones! 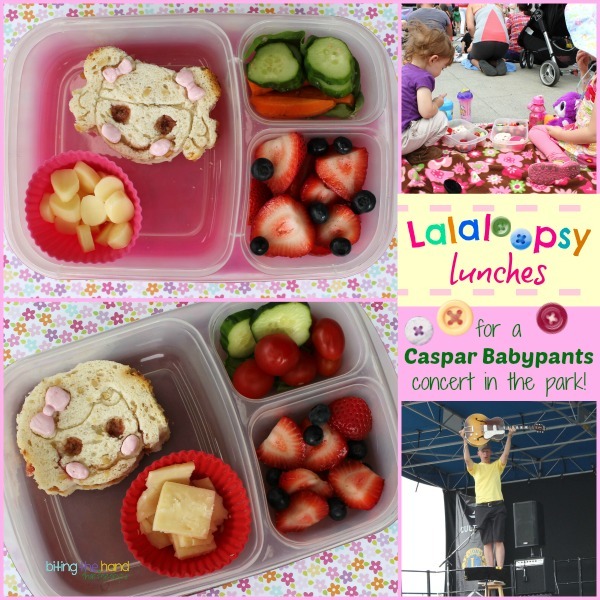 Fantastic lunches! So excited to see what the New Year has in store!